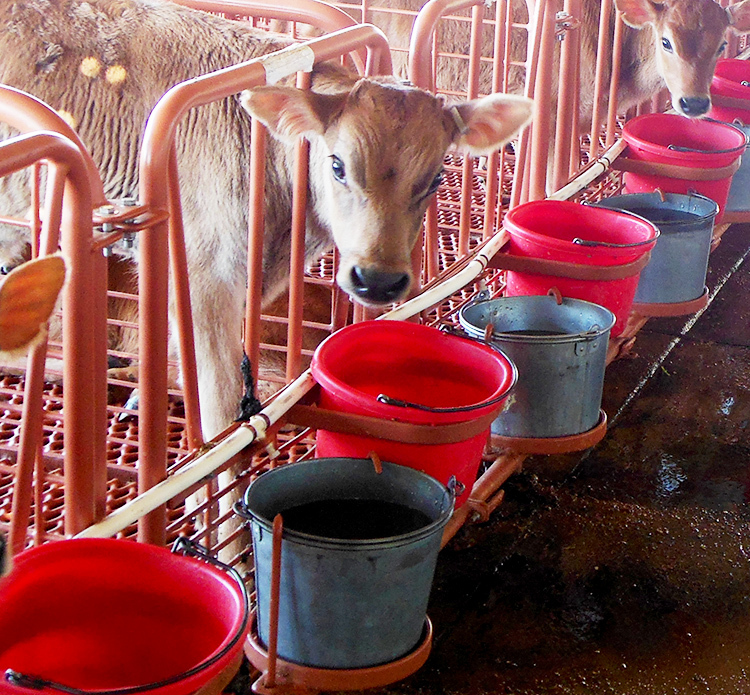 Dura-Trac, Dura-Bilt and Dura-Dump Calf Products: The Best Products To Help You Improve and Maintain Profitability! Whether you are an animal dairy business, calf ranch or any other type of business that relies on the health and safety of your animals, you’ve come to the right place! 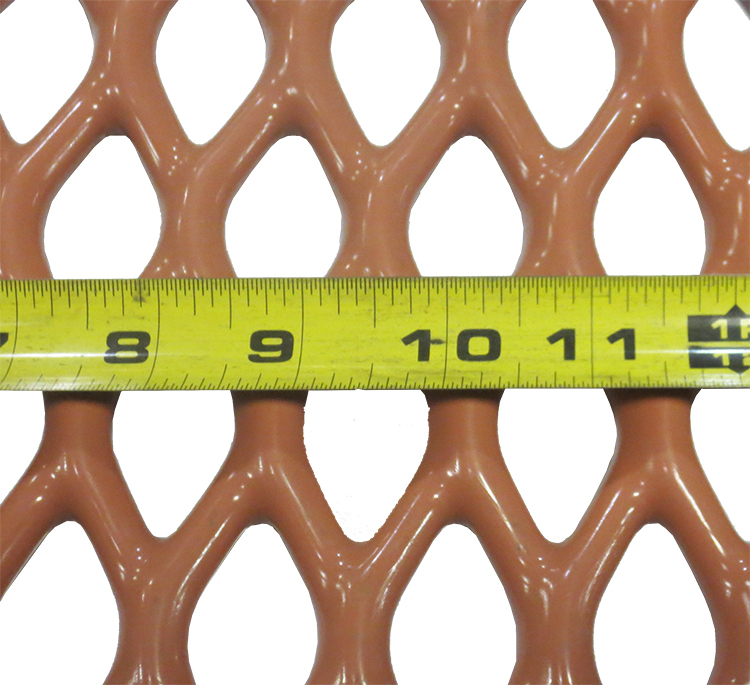 ADA Enterprises has been manufacturing poly-vinyl coated metal products and contributing to the success of our customers since 1974. 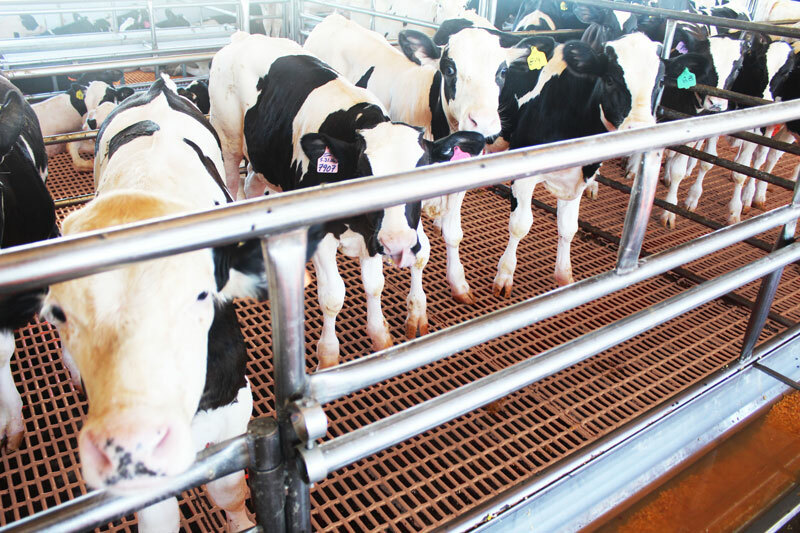 We offer a variety of top quality and time-tested products including calf floors, calf stalls and calf watering systems, each with their own benefits. As a complete system, they are unmatched in the industry today. 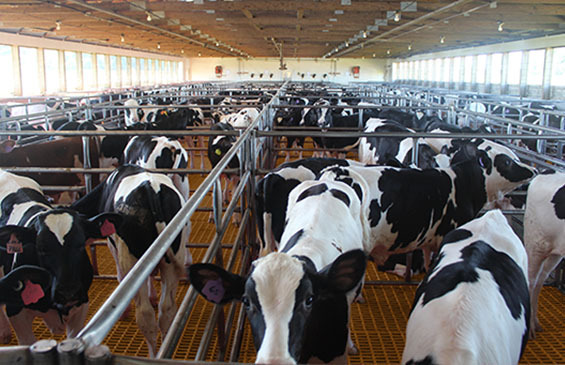 It all starts with Dura-Trac Calf Flooring. Just like life in general, without a reliable and stable base to build the rest of your system upon, many problems can arise. 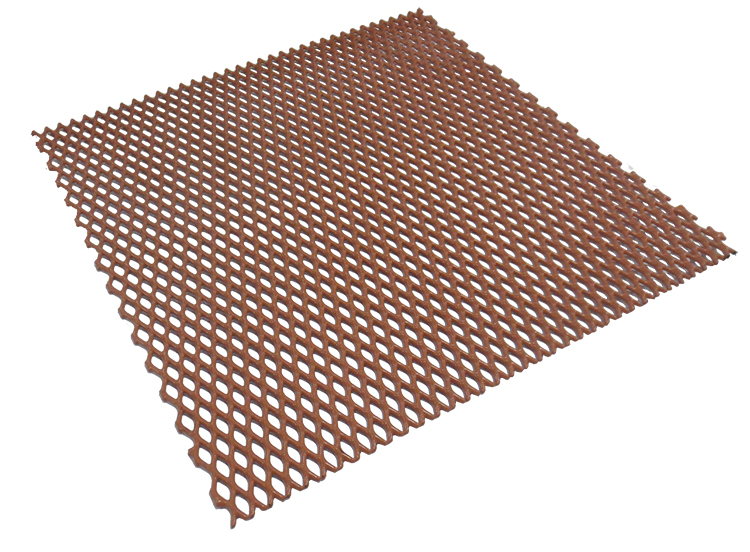 Our flooring systems remain dry and feel like room temperature, not like concrete which often feels cold and damp to the touch. 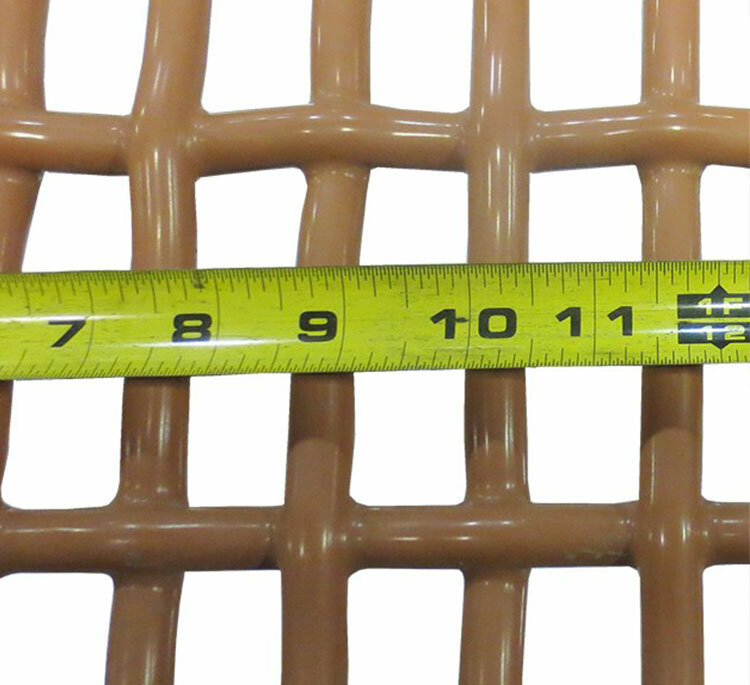 Depending on the age, size and type of animals that will inhabit the space, we can provide varying products that reduce the stresses that the animals may be under. 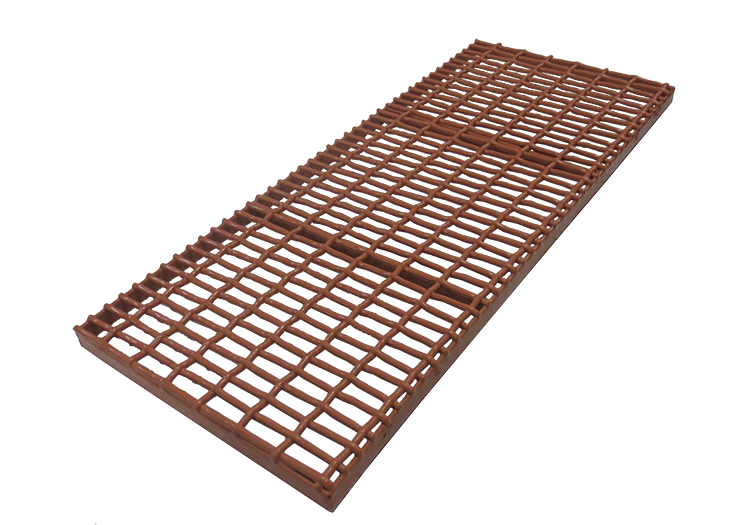 Dura Trac floors are easy to install, made of a structurally sound steel product that due to our proprietary poly-vinyl coating, will not rust, as they are 100% covered. And not only that…cleaning is a cinch; easily allowing for labor-efficient modern cleaning methods, saving you time and money. 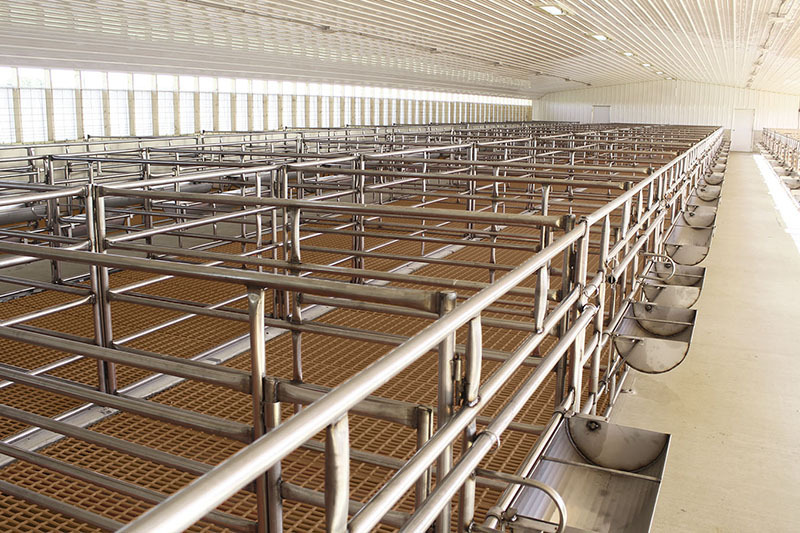 And then, there are the Dura-Bilt Stalls, the only poly-vinyl coated steel calf stalls available today and chosen as the 2013 World Ag Expo Top 10 new product. These include 4 drop-in connector pins that hold everything together with easy access to the calf through secure front and rear gates. Additionally, there is a bucket rack attached to the front gate with stainless steel nuts and bolts…and on top of all that…you get two 8-quart buckets! Once your animals are safe, secure and comfortable, it’s time to drink…no not you… (that comes later)…the animals. 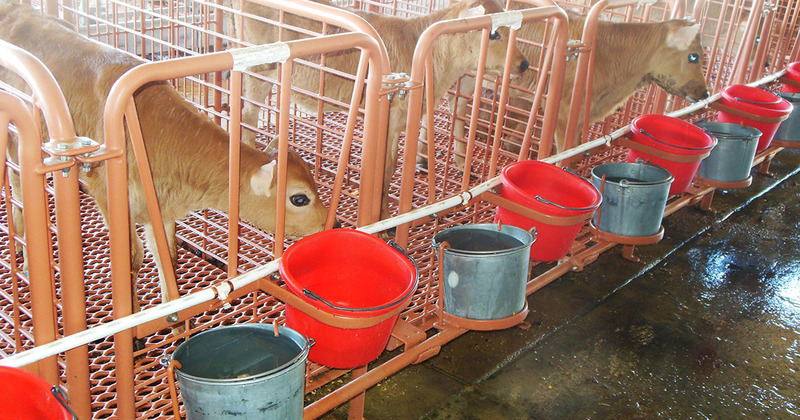 The Dura-Dump Calf Watering System is a complete system when combined with the Dura-Bilt Calf Stalls that saves you both time and money. 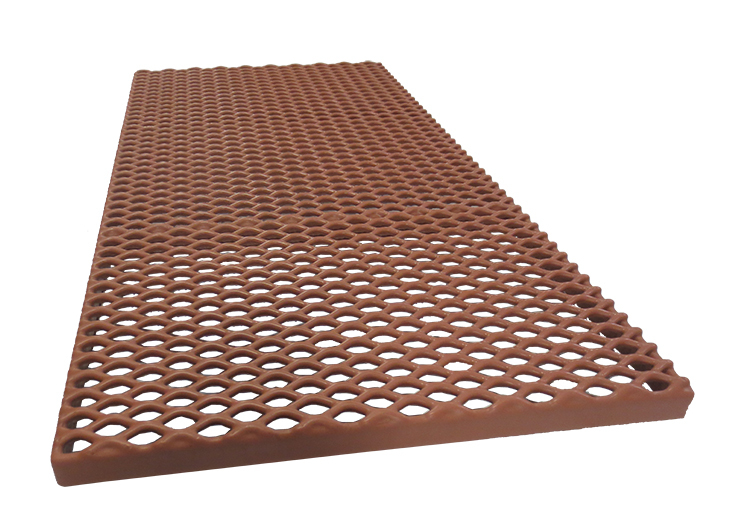 This system is completely poly-vinyl (PVC) coated and uses flexible tubing, making installation easy and provides uniform fill for all the buckets. One other thing: We are more than happy to design custom systems to meet your every need. 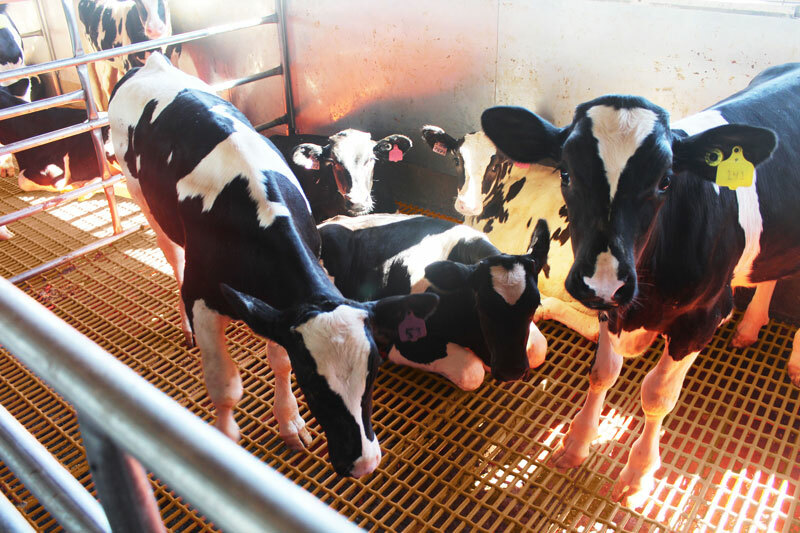 Dura Trac Calf Flooring is designed with attention to the needs of newly weaned calves, replacement heifers, and veal calves. 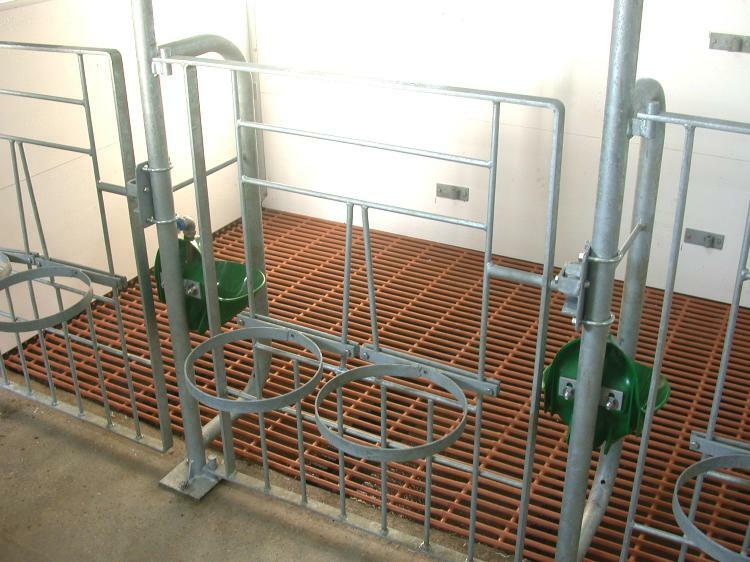 The Dura Bilt Calf Stalls are coated in a thick, durable layer of poly-vinyl. Because of this, the Dura Bilt Calf Stall will outlast all other stalls and hutches. 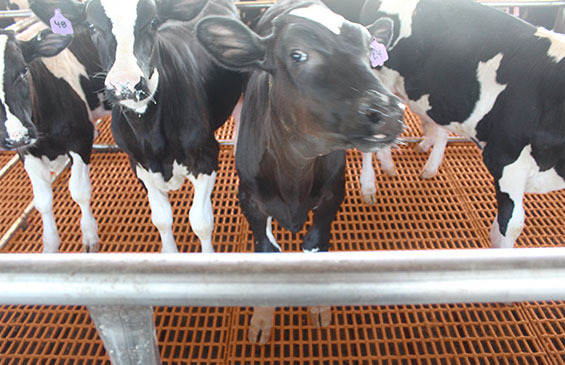 The Dura Dump Calf Watering System was designed to fit with the Dura Bilt Calf Stall as a completely poly-vinyl coated system that will not allow rust to permeate through it and will not harbor bacteria.